I found this little gem a few weeks ago. 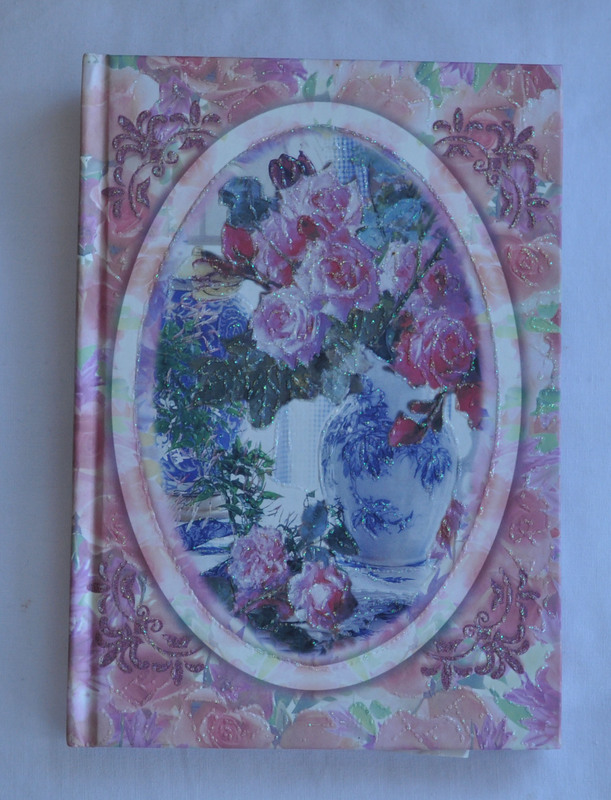 I had forgotten about this dollar store journal that I had written craft and decorating ideas in. Now I know it’s not the coolest looking journal but come on it’s the inside that counts. It inspired me to finally start this blog. This entry was posted in Uncategorized and tagged decorating ideas, dollar store. Bookmark the permalink.